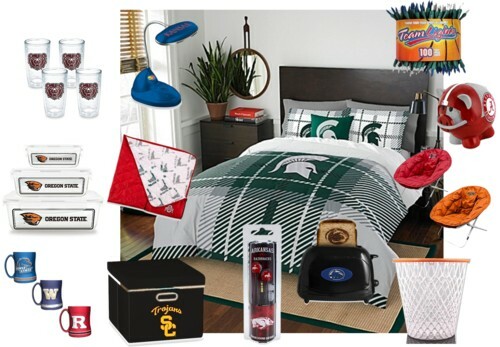 'Tis the season for dorm room shopping as college students anticipate the beginning of fall classes. The process of transforming a sparsely decorated, tiny space into a livable, functional residence can be overwhelming, so in addition to a Rapid Ramen Cooker and shower caddy, these dorm essentials will help make any college student's dorm room feel like a second home. Which items do you think college students need most in the dorms?